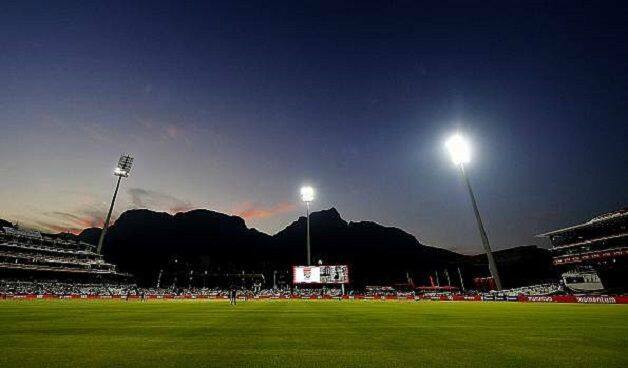 The floodlight failure received a lot of flak on social media with many suggesting that load shedding could have been the issue. The floodlight failure received a lot of flak on social media with many suggesting that load shedding could have been the issue. South Africa has been grappling with an energy supply crisis and Cape Town has been hit with multiple daily power cuts. According to a statement released by the Western Province Cricket Association (WPCA) on Tuesday, the floodlight failure could not have been detected before the match. WPCA chief executive Nabeal Dien expressed regret at the lighting failure and explained the cause of the problem. 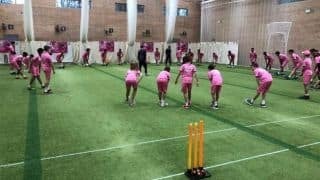 The first of the three-match Twenty20 International series gets underway on Tuesday at the same venue and Dien was confident that the problem has been resolved. “We apologise to both the Proteas and Sri Lankan teams as well as to the general public who attended the match and who were viewing on television,” he said.